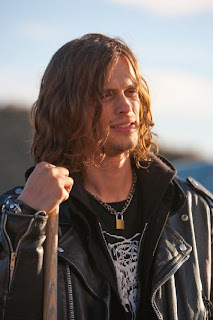 Loving Moore: Happy Birthday to "The Gube"
Actor Matthew Gray Gubler, who plays Dr. Spencer Reid on "Criminal Minds," celebrates his 30th birthday on March 9. He is pictured above with series co-star, SHEMAR MOORE. Happy Birthday, Matthew!